In the table below we summarise the results of our latest survey of fees paid to organists and directors of music in places of worship. As the survey results show considerable variation between rates paid in London and those paid in the rest of the UK, the results are broken down by region. 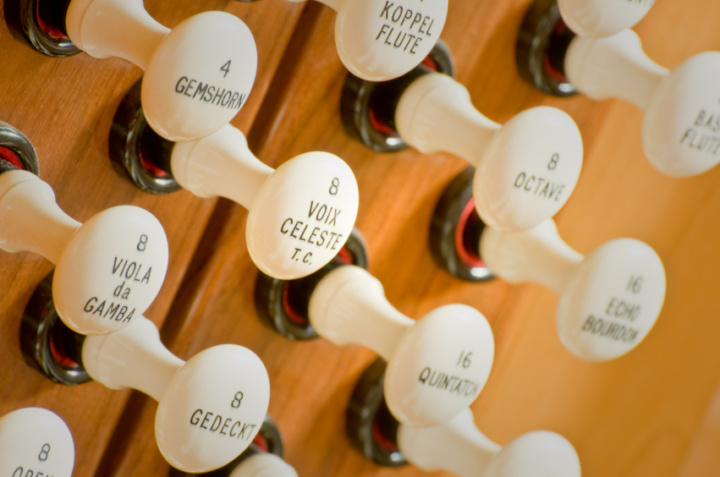 For further advice about working as an organist, read our advice page for organists. * Half the respondents were paid this amount or more and half were paid this amount or less. ** Most respondents were paid within this range: 20% were paid more and 20% were paid less. In addition, almost one quarter of respondents were paid a separate amount for Holy Day services. 32% of survey respondents who were paid an annual salary reported that they had received a rise in their remuneration in 2016. Most of those reporting an increase received a rise of between 1.1% and 7.0%. The median increase was 2.7%. The fees in the table are the basic fees, before any additional charges for recordings of the service. For those who quoted a price for Weddings we asked whether they charged more for audio or video recordings. 41% said they did charge more. For Audio recording 12% said they charged 50% extra. For video and audio recording over a quarter of respondents said they doubled their fee. Due to competition law constraints, we are not able to make any form of recommendation in respect of fees for self-employed musicians. Over 611 musicians took part in this survey, which is the largest of its kind in the UK. The survey was carried out for us between 2 May and 2 July by independent statisticians at the University of Reading. We asked musicians about what they were paid for playing at regular services and for specials services such as weddings and funerals in 2016 . These survey results are not recommendations. Competition law prevents us – and other trade associations and organisations - from recommending rates for musicians’ freelance work.